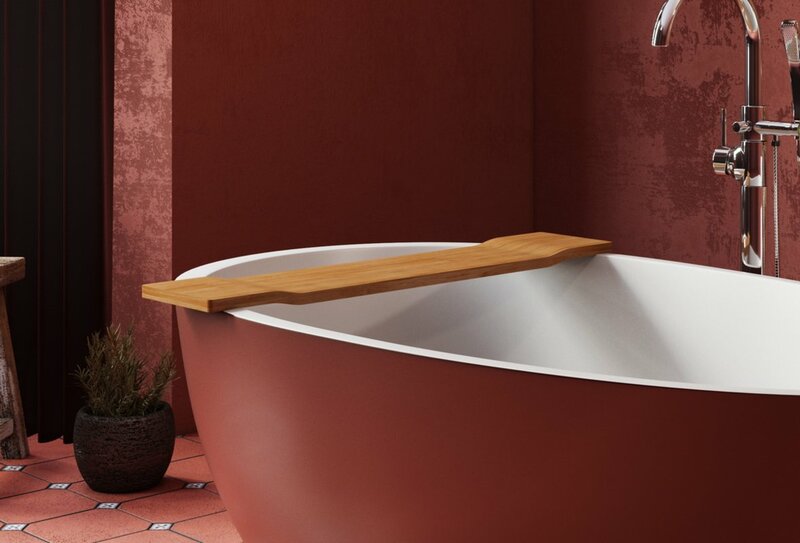 Aquatica Spoon 2 bathtub can add a sultry note of sophisticated glamour to your bathroom. 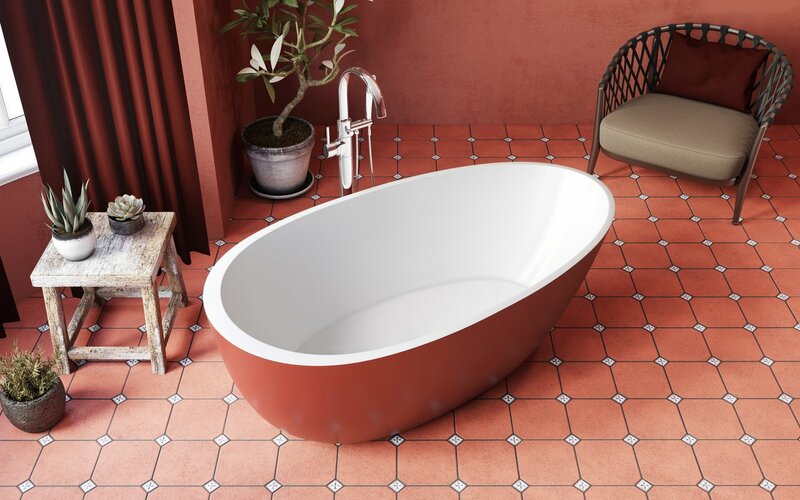 Coming in Oxide red - the rare, exotic shade and bringing life to your master bathroom, this bathtub defines the color scheme of the space. 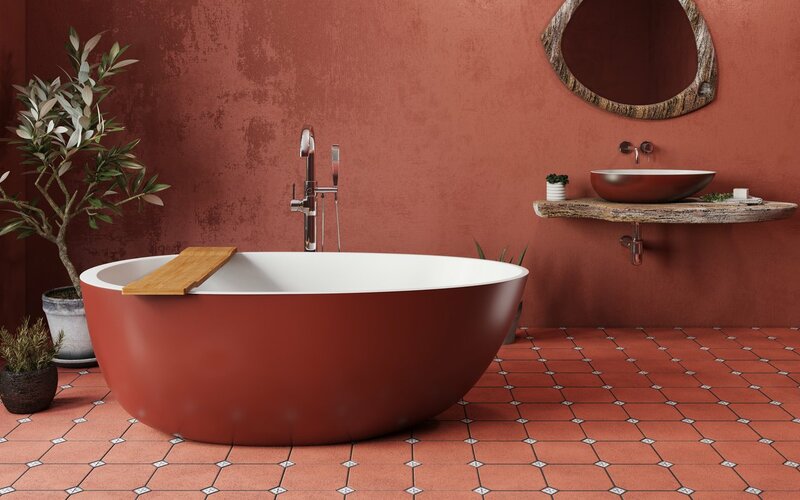 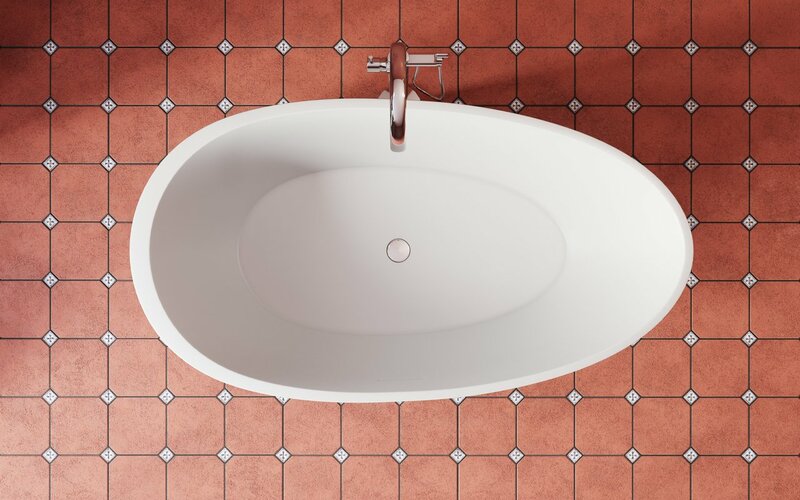 This stunning new addition to the Aquatica range takes our already superb AquateX™ material into a whole new design mode, by adding a luxurious touch of Oxide Red.